Ostensibly, a Where Pathways Meet performance serves as a latter-day tribute to the outergalactic sounds of Sun Ra. In actuality, the collective are as just as forward facing as the great cosmonaut himself and, rather than revisiting the sounds of decades gone by, epitomise everything that’s exciting about the community of young South London musicians they call friends. 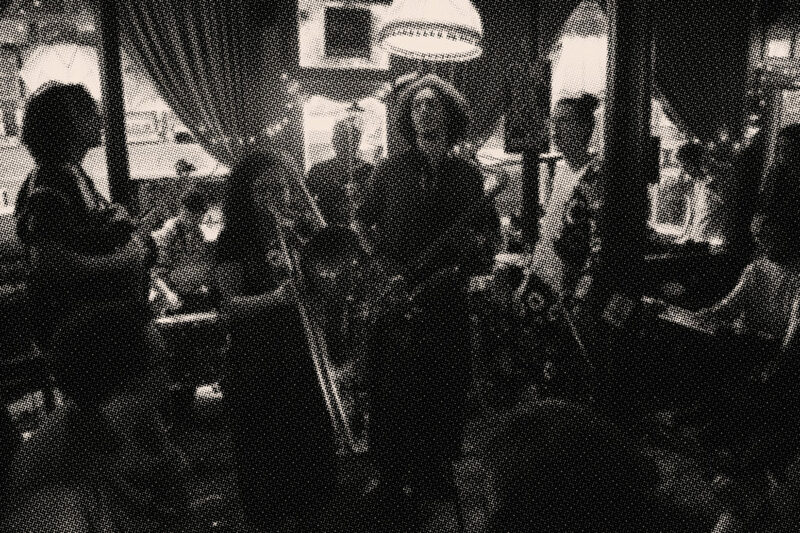 As with immediate peers like Nubya Garcia, Moses Boyd and Ezra Collective, Where Pathways Meet draw as much from the contemporary sounds that surround them as they do from the art form’s traditional conventions; amid all the intricate arrangements and the cosmic interplay there are as many nods to West London’s Broken Beat scene and as anything attributable to the Arkestra. Headed up by trumpet player and bandleader Axel Kaner-Lidstrom, the double-drumming ensemble features an extensive cast of musicians who are each involved in their own South East London based projects. As such, Where Pathways Meet serves as what the band themselves describe as an open conduit to the area’s underground scene. Having recently smashed the stage at their Ghost Notes debut we’re delighted to welcome WPM back for another evening expansive jazz this March. WILDFLOWER dinner service 6pm – 9pm.